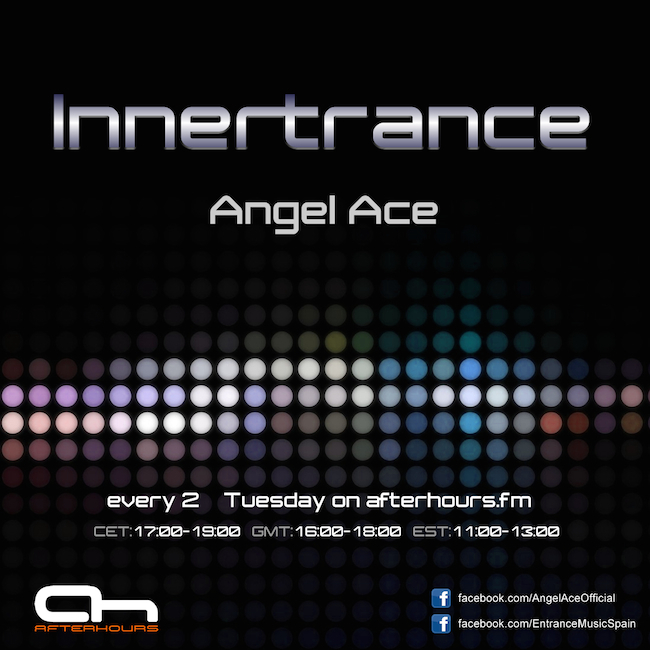 Hey ppl, today a new episode of Innertrance with many exclusive and new tracks! I´m so excited today!! Hope enjoy it!! See you later! There's a chance I can join listening this evening ! Oh hell. He posted that at 5:30 in the morning. He ain't really here.